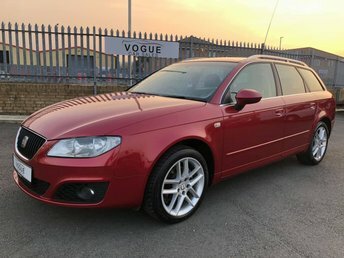 Find your next dream car with the help of the experienced team at Vogue Car Sales Limited. We're proud to stock an excellent selection of used SEAT cars, with models to suit a wide range of motorists. Take to the city in a used SEAT Mii, enjoy the punchy engine of a used SEAT Ibiza Cupra, or discover more about the practical nature and spacious interior of the SEAT Alhambra. 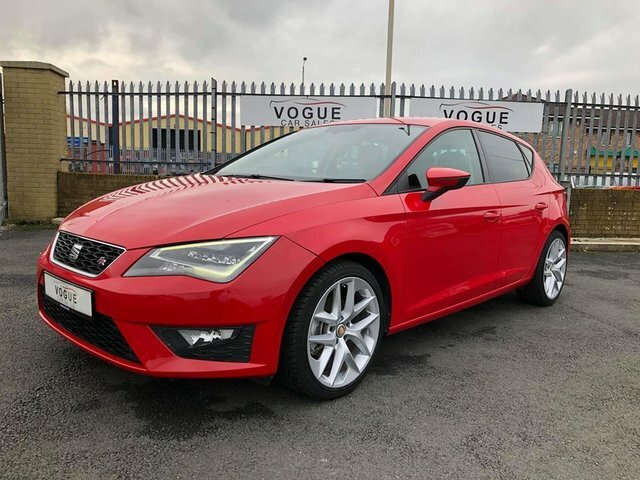 Browse the full range of used SEAT models for sale in Derry City here on the website, and feel free to contact a member of the showroom team for more information. Rest assured that we'll always go the extra mile to ensure you find the right used car to suit your lifestyle and budget. Finance is available to UK residents aged 18 years or older, subject to status. Terms & Conditions apply. Indemnities may be required. Other finance offers may be available but cannot be used in conjunction with this offer. We work with a number of carefully selected credit providers who may be able to offer you finance for your purchase, commission may be received. We are only able to offer finance products from these providers. Postal Address: Vogue Car Sales Limited, 19 Pennyburn Industrial Estate, Derry City, Northern Ireland BT48 0LU. Find contact details here. Vogue Car Sales Limited is authorised and regulated by the Financial Conduct Authority, FRN: 755652. All finance is subject to status and income. Written Quotation on request. We act as a credit broker not a lender. We work with a number of carefully selected credit providers who may be able to offer you finance for your purchase. We are only able to offer finance products from these providers.